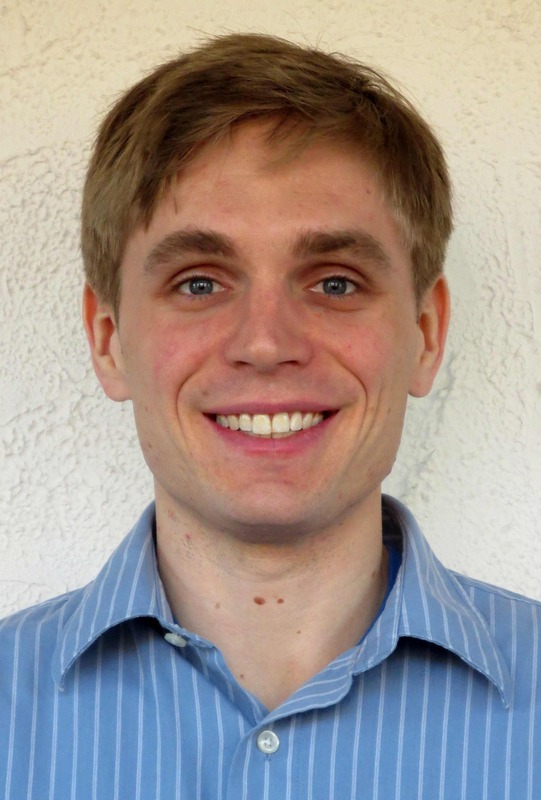 Alex Wright received his PhD in 2014 from the University of Chicago under the supervision of Alex Eskin. His recent work concerns dynamics on moduli spaces and special families of algebraic curves that arise in this context. His interests include dynamics, geometry, and especially ergodic theory on homogenous spaces and Teichmüller theory. Alex received his BMath from the University of Waterloo in 2008. He has been appointed as a Clay Research Fellow for a term of five years beginning 1 July 2014.